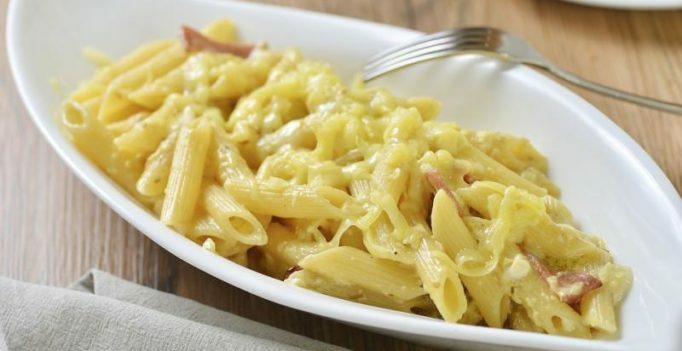 Do you love eating mac and cheese and think the instant varieties are an easy alternative? Think again. A new research claims that chemicals that have been linked to a host of chronic diseases may b present in high concentrations in macaroni and cheese meals made with powdered cheese. Known as phthalates, they are already banned from children’s teething rings and other toys die to affecting hormones and metabolism. But now a study of products that use cheese have found the substances which leak into food from packaging and equipment in almost all samples. The highest levels were found in processed cheese powder in boxed mac and cheese mixes which is four times more than in natural cheeses. High phthalate exposure is associated with increased risk of heart disease, type 2 diabetes and high blood pressure in men. They are also linked to obesity, thyroid abnormalities, reduced sperm count and mobility and risks to pregnant women and children. Furthermore, there is strong evidence that it blocks production of testosterone as well. The gender-bender chemical have been linked to birth defects in infant boys and can also affect development of babies still in womb.